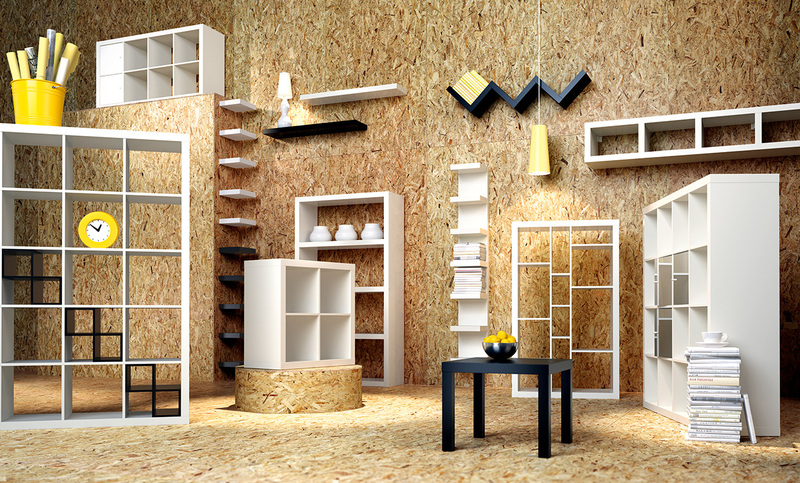 Ikea will buy back your used furniture for store credit, I love this idea!! – Of course they will, this is your used furniture we’re talking about! – Let’s face it, if you were going to toss that old dresser then you were going to have to lug it out of your room and down to the dump. And if you planned to replace it, a trip back to Ikea was already in store for your future. Why not do it and also earn little store credit! So let’s pass this info along and help our fellow consumer earn a little buck while not completely trashing the planet as we style our homes! Wow, I am suitably impressed with the new Canada Food Guide. Goodbye Meat and Dairy, this may shock lots of folks out there, but Meat and Dairy aren’t members of the official food groups anymore. How can this be? Where will I get my protein from? 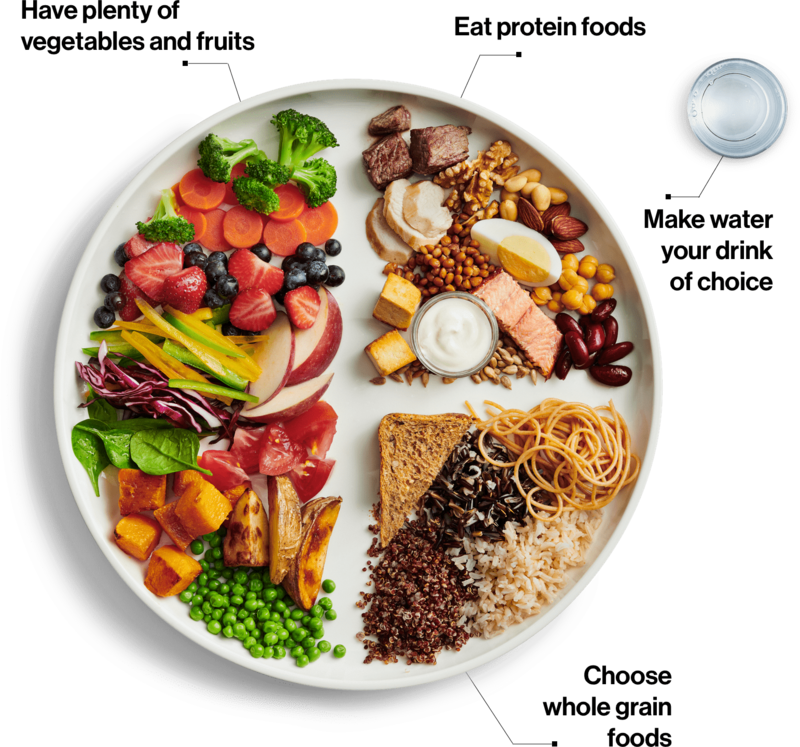 Actually the new Canada Food Guide shows a preference for plant based proteins. I don’t see any mention of fermented foods, probiotics or gut health, but hey, we all gotta start somewhere. Through micro-enterprise, the Vancouver Downtown Eastside Street Market is creating opportunities for individuals to live with purpose, participate in their communities, and earn income in a meaningful way to combat the cycle of poverty. This micro-documentary hopes to shed light and awareness into an area the National Post calls “Vancouver’s ‘gulag’. Headlines like “Canada’s poorest neighbourhood refuses to get better despite $1M a day in social spending” continue to dominate the narrative and further isolate, perpetuating the stimga of the Downtown Eastside. 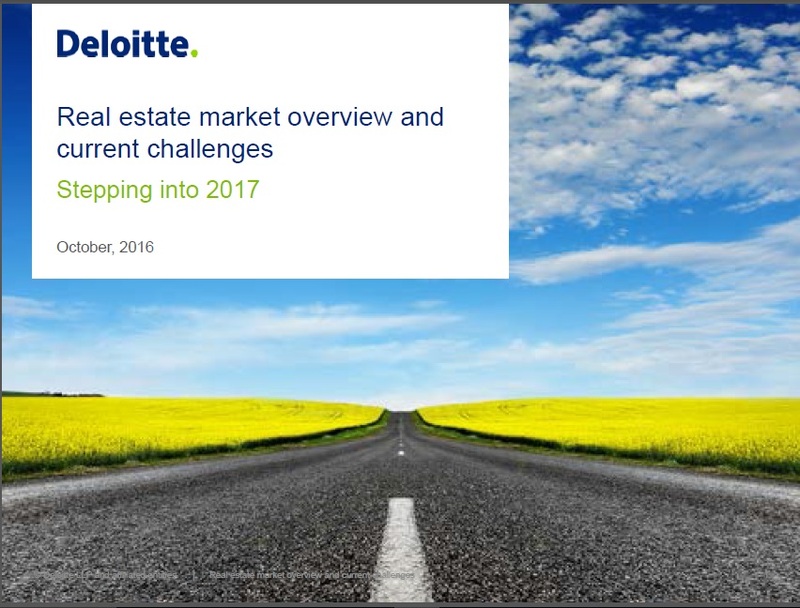 Come join me as we learn from Jennifer Podmore-Russell of Deloitte, and her take on where is Vancouver’s real estate marketing heading as we step into 2017. This presentation brought to us courtesy of Wealthminds! I’ve also highlighted below some notable changes in our market which may affect you! Give us a call at (604) 629-7515 or fill out the form below if you’d like to learn more. Legislation release on October 3, 2016 included a “Mortgage rate stress test” for all insured borrowers and closing loopholes for the Principal Residence Exemption. Having a conversation about giving with a child may seem a little awkward, but it is beneficial in the long run. It helps them become mindful of important issues and active members of the community. Research also shows that talking to children about charity has a greater impact on them than role modelling alone. Though it may seem challenging, having a chat about charity is simpler that you think! Chimp’s Executive Assistant (and parent) Ali Ah-Yu has this type of conversation with her son whenever she can. Here are some of her tips on how to have this kind of chat. There’s always the question of how to start a conversation about giving back and what particular issues to talk about. However, the conversation can be simple, and it certainly does not have to be done all at the same time. Talking about experiences that occur daily and encouraging kids to think about how they differ for others is a great and organic way to get the conversation started. Kids often think and act in their own self-interest. Framing questions with this in mind can give us more insight, as parents, into their personal definition of being charitable. When Ali has this conversation with her son, she often starts by having them both reflect on his personal experiences and what it might look like for those who do not share the same realities. They then think about what he can do as an individual to help. Talking about solutions can come from simpler terms as well. Rather than talking about what specific charity to support, it’s good to talk about what actions he can take to create a solution (e.g. “I want to help hungry children by volunteering my time” etc.). Giving kids the freedom and power to make choices about charitable giving is a great way to keep them engaged and excited. Ali does this in a fun way, incorporating a special allowance that her son can use as a way to donate to the different charities (a “charity allowance). Ali encourages this by guiding him to the different charities that reflect his interests. Chimp is a great platform and resource for this. There are other great ways to encourage children to think charitably. Having resources like books that talk about giving back is a great way to get them engaged. 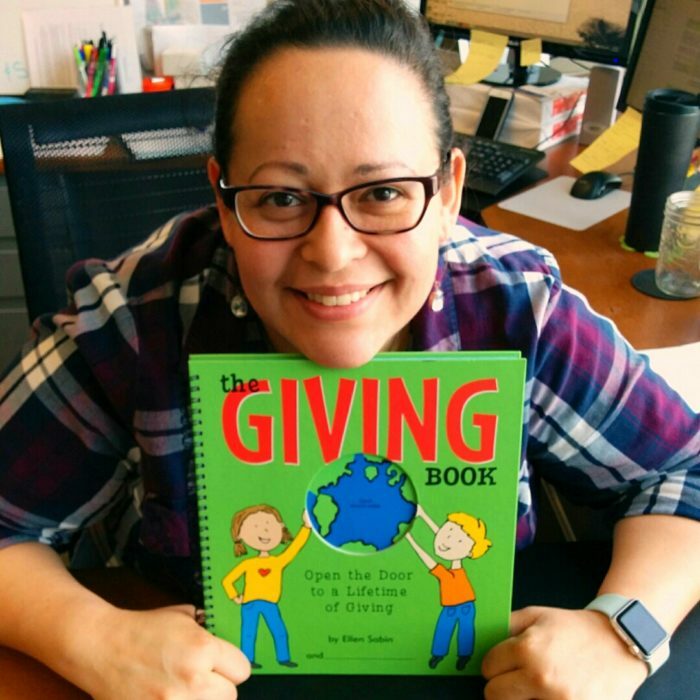 The Giving Book by Ellen Shabin is a great book that encourages children to think about giving by asking what it means to them. Ali uses this book to complement her conversations with her son. It’s important to celebrate and applaud children’s successes with them. 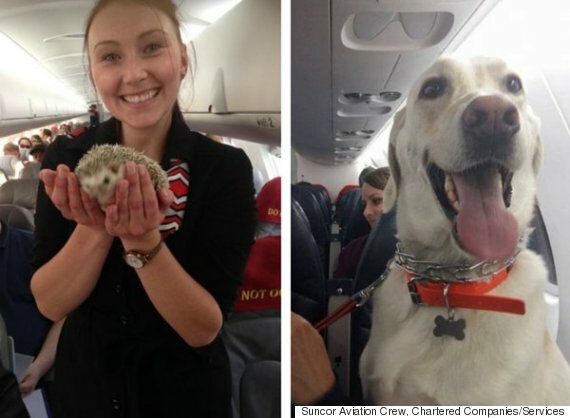 Not only does this reinforce their behavior to give, but it also leads to happiness. Research shows that children and toddlers as young as the age of two exhibit greater happiness when giving to others than receiving themselves. Having a simple yet meaningful conversation about giving back is important for the growth and development of children. By infusing these types of chats into everyday life, we can contribute to shaping these individuals to be the best they can be. More than a thousand people have toured this home and they weren’t there because it was on an interior-design list or part of a fundraising effort. Hundreds of people — mostly government officials and building and industry professionals — have beaten a path to its vault-like door because they wanted to see how this building “performs” and precisely how it was constructed. 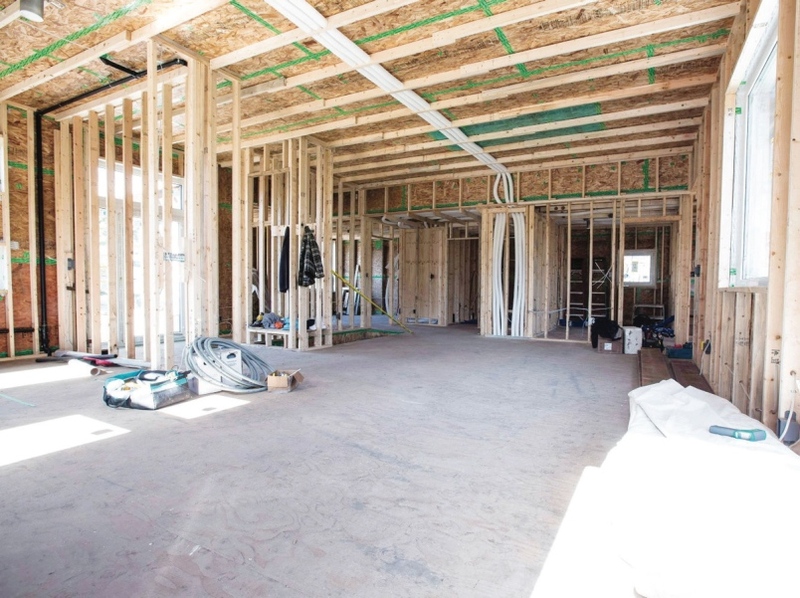 They were curious to check out Vancouver Island’s first house built to the International Passive House Standard, a level of energy efficiency said to offer unsurpassed thermal comfort and indoor air quality, with minimal operating costs. 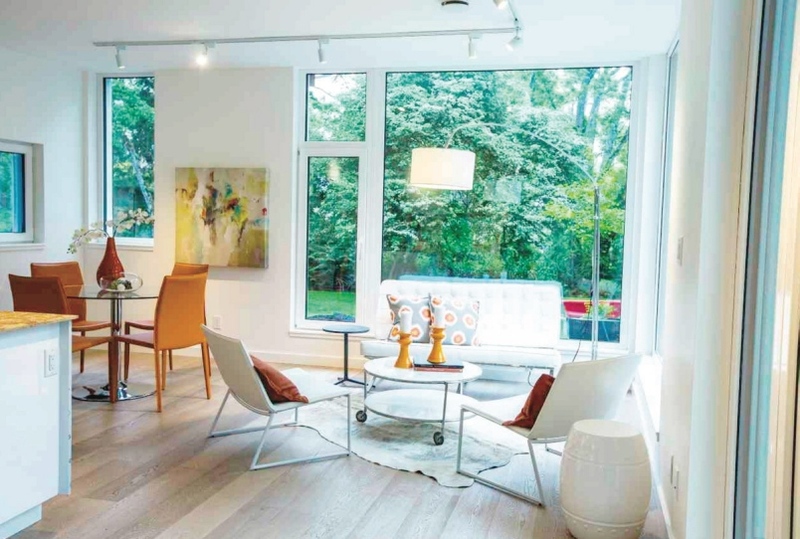 “A lot of people talk about their houses in terms of passive heating — the term is thrown around very loosely, and they usually mean they receive solar gain through south-facing windows,” said co-owner Rob Bernhardt. But this 3,800-square-foot house is the real deal, certified and built to a standard based on detailed scientific criteria and “functional efficiency” relating to a strict definition of kilowatt hours per square metres. Simply put, this house consumes 90 per cent less heating-and-cooling energy than a typical house of the same size. It took eight months to build and cost $200 a square foot including landscaping, which is astronomically cheap for a custom house, said Rob. He and his son Mark Bernhardt, who owns Bernhardt Contracting, researched the project together and Mark built it. “It is a standard that is very popular in Europe and starting to become more common in North America,” said Mark, adding the European Union has decided that by 2020, all new buildings should be built at this level of efficiency. It is a standard that is achievable today at a very affordable price, he said. The total cost of this home was only three to four per cent higher than a traditional build — roughly $40,000 of the $750,000 total — and this expense was offset immediately in part because the house didn’t need a furnace or air conditioner, and heating bills are phenomenally low. Please donate to our Fort Mac fundraiser and your donation will be matched dollar-for-dollar! 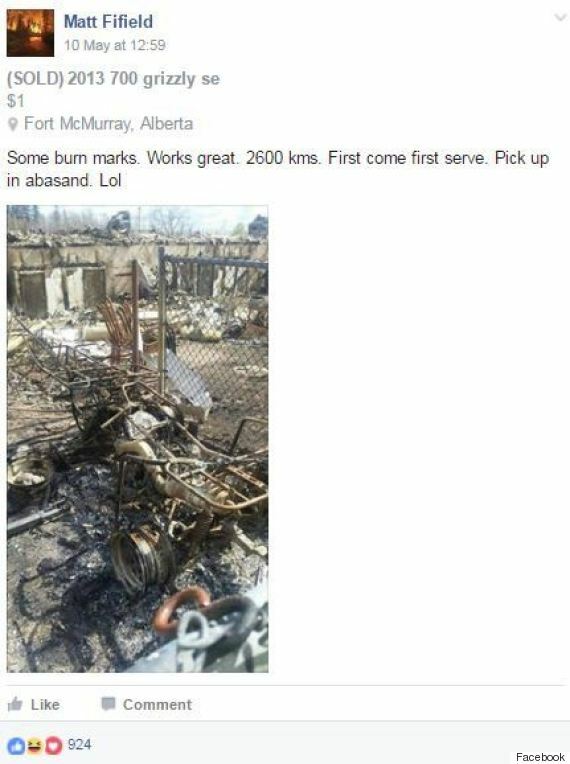 By now you have heard about the Fort McMurray wildfire, know that many people were evacuated from their homes, many houses burned down and residents still awaiting news for when they can return home. If you have donated already, perhaps you would be additionally generous to share this message to your friends and family. If you haven’t donated yet – please consider it, whether it’s goodwill, volunteerism, community or karma that drives you. For now I’m heartened by the stories of humour and good spirits the evacuees and rescue workers have shared with us. With the fire’s devastation and the long road to rebuild ahead, to have a positive mindset is a most admirable thing. I hope that a donation, however large or small, let’s the people of Fort Mac know that we are thinking of them, and that our thoughts and prayers help them to know they are not alone. 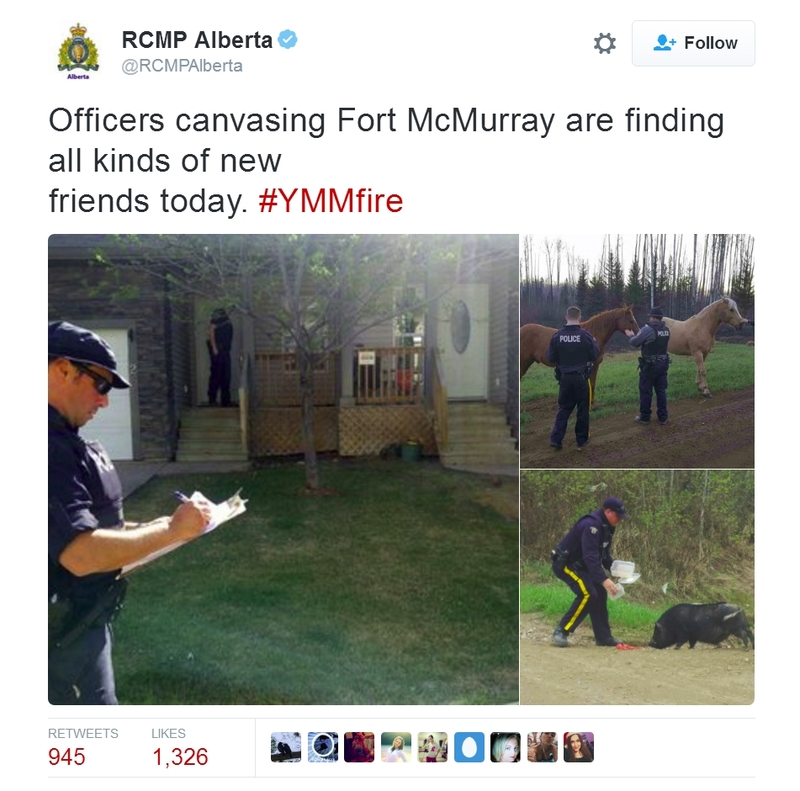 The one where the RCMP find and save Marshall, beer drinking pig, and reconnect him with his family through Twitter. Stop… in the name housing affordability and supply!! I seem to have a lot of Christy Clark showing up in my blog feed these days. Today’s announcement, is that the province aims to implement rules that require the Seller’s consent for any assignment plus any profits made from assignments returned to the home-owner. The announcement comes one day after NDP Leader John Horgan introduced two bills in the legislature in response to so-called shadow flipping and empty homes. So what do you think? Is this likely to succeed? Will it in fact have any affect on the real issue which is housing affordability and supply? 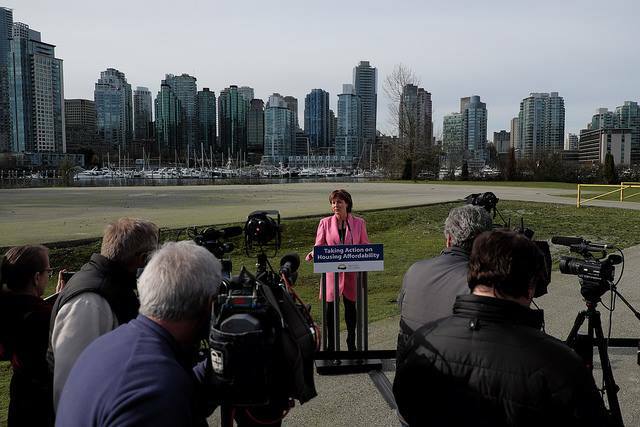 Premier Christy Clark has announced British Columbia is taking further action on realtor conduct, conflict of interest and housing affordability. Government looks forward to the Real Estate Council’s independent advisory group recommendations on licensee conduct and potential conflict of interest, such as dual agency representation where one licensee acts for both the seller and buyer in a transaction. Finance Minister Michael de Jong and Deputy Premier Rich Coleman will meet with Vancouver Mayor Gregor Robertson to discuss collaborative steps governments can take to further improve affordability in Vancouver. Last month was the highest selling February on record for the Metro Vancouver housing market. Residential property sales in the region totalled 4,172 in February 2016, an increase of 36.3 per cent from the 3,061 sales recorded in February 2015 and an increase of 65.6 per cent compared to January 2016 when 2,519 home sales occurred. Last month’s sales were 56.3 per cent above the 10-year sales average for the month and ranks as the highest February sales total on record. New listings for detached, attached and apartment properties in Metro Vancouver totalled 5,812 in February 2016. This represents an increase of 7.1 per cent compared to the 5,425 units listed in February 2015 and a 30.8 per cent increase compared to January 2016 when 4,442 properties were listed. “We’re beginning to see home listings increase as we head toward the spring market, however, additional supply is still needed to meet today’s demand,” McLeod said. The total number of properties currently listed for sale on the MLS® system in Metro Vancouver is 7,299, a 38.7 per cent decline compared to February 2015 (11,898) and a 10 per cent increase compared to January 2016 (6,635). The sales-to-active listings ratio for February 2016 is 57.2 per cent. This is indicative of a seller’s market. The MLS® Home Price Index composite benchmark price for all residential properties in Metro Vancouver is currently $795,500. This represents a 22.2 per cent increase compared to February 2015. Sales of detached properties in February 2016 reached 1,778, an increase of 37.2 per cent from the 1,296 detached sales recorded in February 2015. The benchmark price for detached properties increased 27 per cent from February 2015 to $1,305,600. Sales of apartment properties reached 1,790 in February 2016, an increase of 43.9 per cent compared to the 1,244 sales in February 2015.The benchmark price of an apartment property increased 17.7 per cent from February 2015 to $454,600. Attached property sales in February 2016 totalled 604, an increase of 15.9 per cent compared to the 521 sales in February 2015. The benchmark price of an attached unit increased 17 per cent from February 2015 to $569,600.